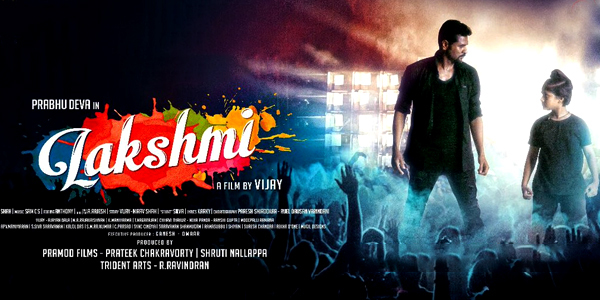 'Lakshmi' is much anticipated movie by Prabhu Deva fans. 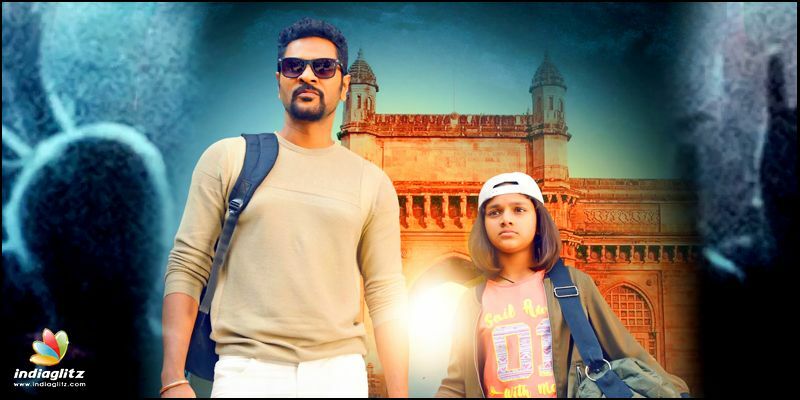 The film is directed by AL Vijay and has Aishwarya Rajesh essaying the female lead. Apart from the lead roles, the film has a major cast ensemble of Ditya, Karunakaran, Kovai Sarala, Salman Yusuff, Chaams, Akshat Singh, Jeet Das and Sam Paul. The film began its production from September 2017 and finally wrapped up its shooting this February 2018. Sam CS has composed the music score for the film with Nirav Shah handling the cinematography. Editor Anthony has made the cuts for the movie which is based on Nagesh Kukunoor's 'Lakshmi'. The film is being bankrolled by Prateek Chakravorty, Shruti Nallappa and Ravindran under the production banners Pramod Films and Trident Arts. The film's album has seven tracks for which Madhan Karky has penned the lyrics. The movie is all set to hit the screens on August 24.